For centuries anglers have struggled with their peculiar dependency on the aquatic insects that put the word "fly" in fly fishing, discoursing obsessively on how to replicate them with fur and feathers, and even about what to call them. 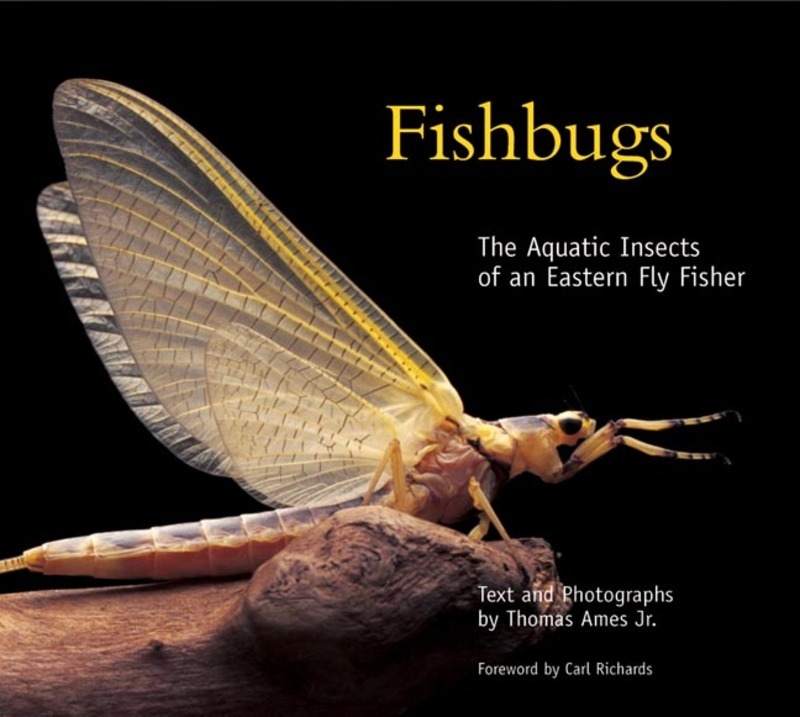 Volumes have been written on the subject, but until now there has never been a book like Fishbugs. Following the success of his first book, hailed as "the most useful book for eastern fly fishers since Art Flick's Streamside Guide ," author Thomas Ames Jr. lets his photographic skills take center stage. His bigger-than-life studies of mayflies, caddisflies, and other waterborne insects, captured in extraordinary detail, allow you see them as never before. Fly tyers will appreciate them as models for their imitations, while naturalists and other lovers of nature photography admire them for their intrinsic beauty. His thoughtful prose examines the special characteristics that keep these fascinating insects at the heart of the angler's gentle art and underscores their value as indicators of the health of our inland waters.